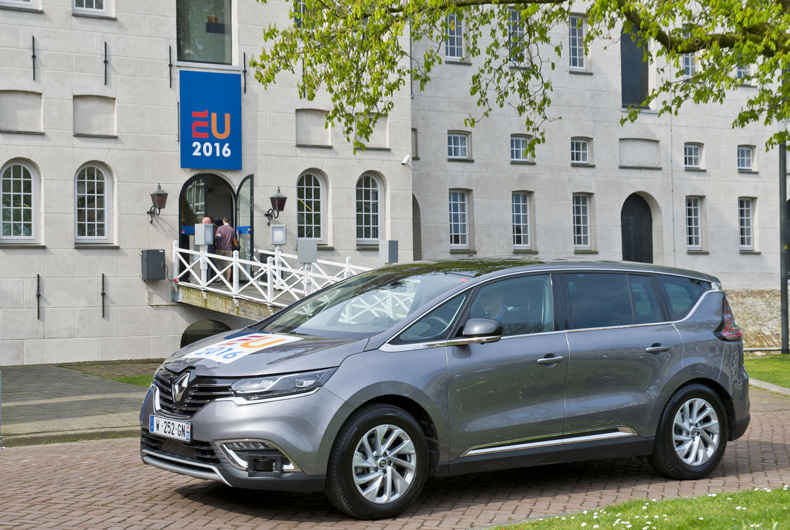 “Renault is continuing to work very closely with the legislators, manufacturers and academics in order to promote the introduction of autonomous vehicles in France and internationally,” said Gaspar Gascon, SVP, Head of Powertrain Engineering, Renault. As part of its leading role in the New Face of Industry in France programme, and in association with its partners, legislative bodies and other manufacturers, Renault is playing an active part in helping to shape existing road traffic legislation in order to promote the safe use of autonomous vehicles, as well as the competitiveness of European vehicle makers in this new technology area. 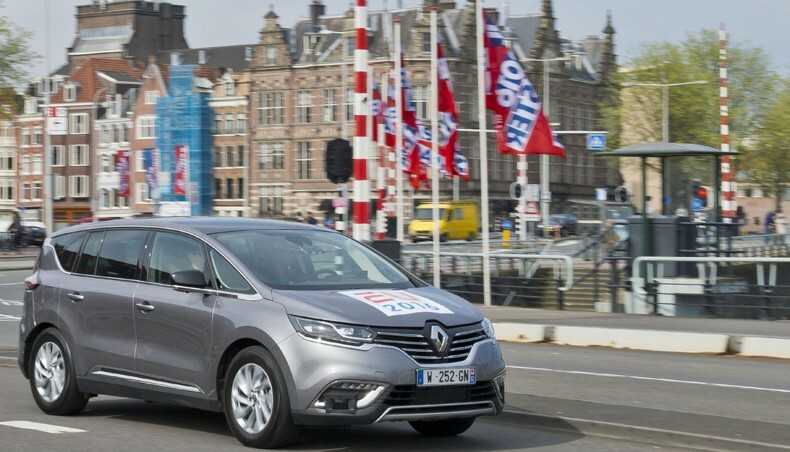 Renault revealed on April 14th, 2016, in Amsterdam, three 'Renault ESPACE Autonomous Drive demonstrators' which have already been trialled for several hundred hours in ordinary traffic across Europe. These new examples of what’s possible help illustrate Renault’s vision, which was showcased on the Next Two prototype in 2014. Emmanuel Macron, France’s Minister for the Economy, Industry and Digital Affairs, was given an opportunity to do a trial of autonomous driving in one of these three demonstrators on May 23th, 2016. Renault is committed to introducing autonomous driving vehicles by 2020, with the ambition to become the first to offer “eyes-off/hands-off” technology on mainstream vehicles at affordable price. This technology has a goal of making the road safer, more enjoyable and maximising time for drivers while driving. Beyond 2020, drivers will gradually be able optimise their time in order to take advantage of in-car connectivity in total safety when conditions permit and in total compliance with legislation. 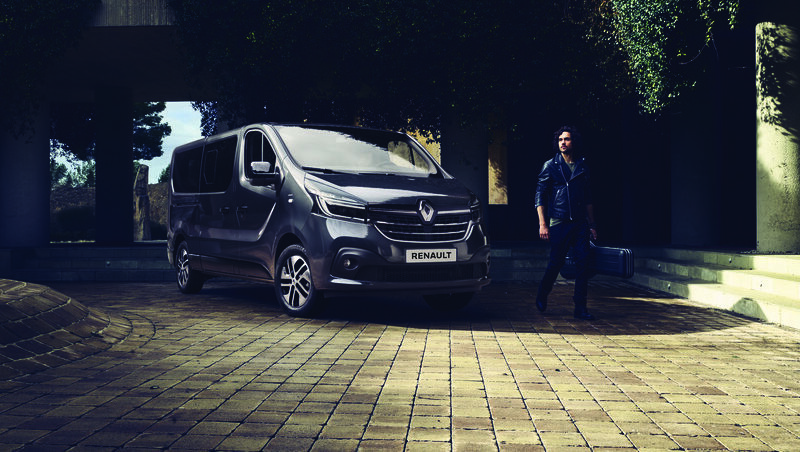 For more than 50 years, Renault has worked actively to improve road safety. More than 90 percent of accidents can be explained by human error and Renault’s Advanced Drivers Assistance systems aim to reduce the number of accidents by assisting motorists. 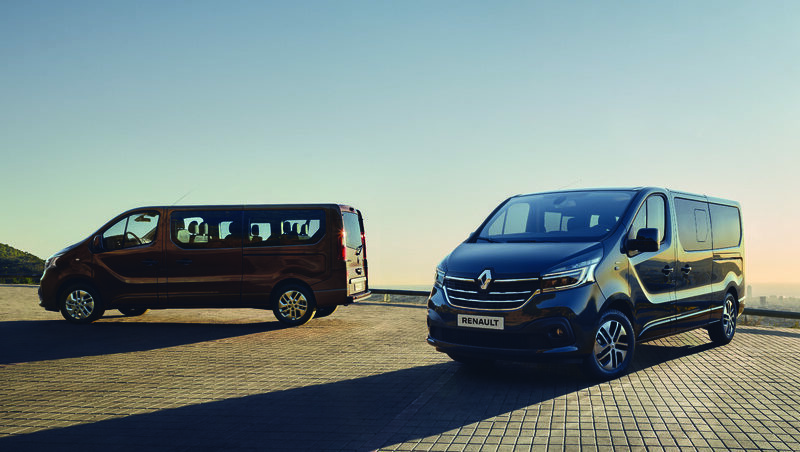 The progress made by Renault in this field has seen the number of serious or fatal accidents involving its cars in France come down by 80 percent over a period of 15 years. Autonomous driving is an extension of this ongoing commitment to continue to extend efforts on safety. By delegating driving during the most tedious phases of journeys, such as when traveling on motorways or in congested traffic, autonomous systems make motoring less stressful and more enjoyable without detracting from the pleasure of driving, while giving drivers the ultimate choice.